A huge hit with audiences and critics, La La Land is an exhilarating, music-filled romance starring Ryan Gosling and Emma Stone. In modern day Los Angeles, two ambitious artists who fall in love – one a dedicated musician, the other an aspiring actress – chase their dreams and discover the joy and heartbreak of risking it all for your passion. 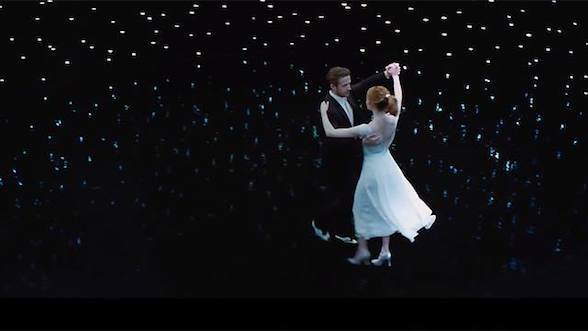 Daring, enchanting and heartfelt, LA LA LAND re-invents the Hollywood classic for a new age, creating the kind of movie magic that sends you out of the cinema on a high. Directed by Damien Chazelle (Whiplash), and starring Ryan Gosling, Emma Stone, J. K. Simmons, Finn Wittrock, Tom Everett Scott, and Rosemarie DeWitt. 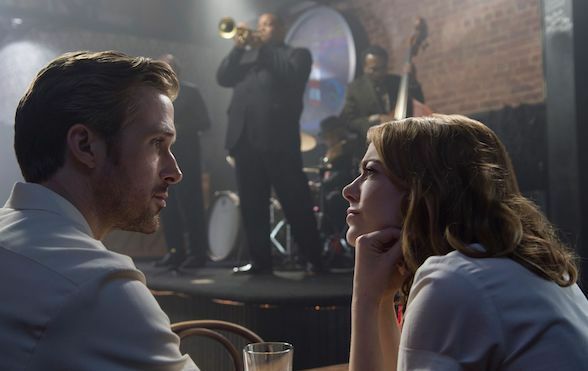 To celebrate the release of LA LA LAND in cinemas on Boxing Day, WeekendNotes subscribers have the chance to win an in-season double pass. 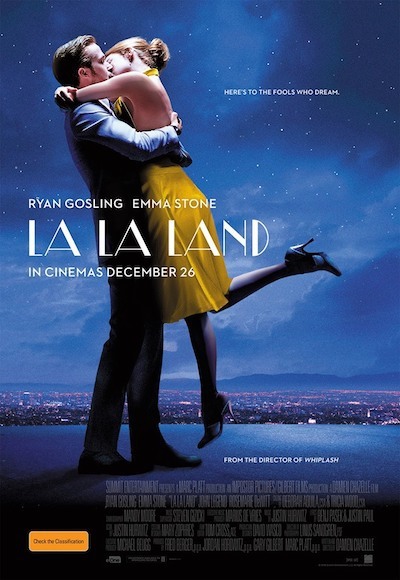 To go into the draw, all you have to do is send an email titled 'LA LA LAND' to competitions@weekendnotes.com and let us know in 25 words or less why you want to see this anticipated drama. Please make sure to include your full name and mailing address so we can send you your prize! For more information on LA LA LAND, check out the official website. LA LA LAND - only in cinemas from Boxing Day. * Double passes are valid at selected cinemas from 9th January 2017.